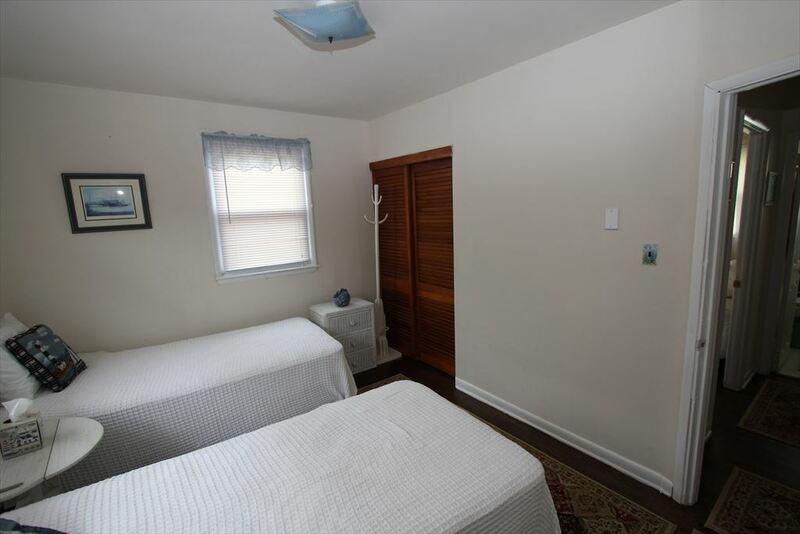 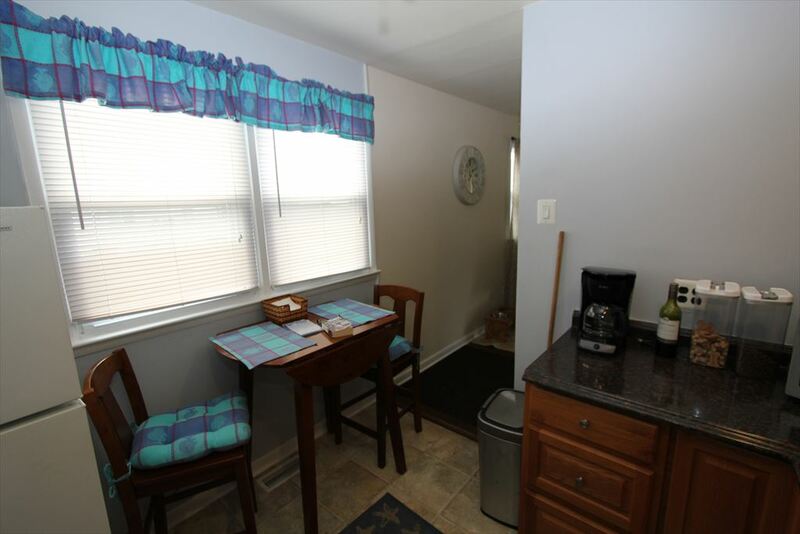 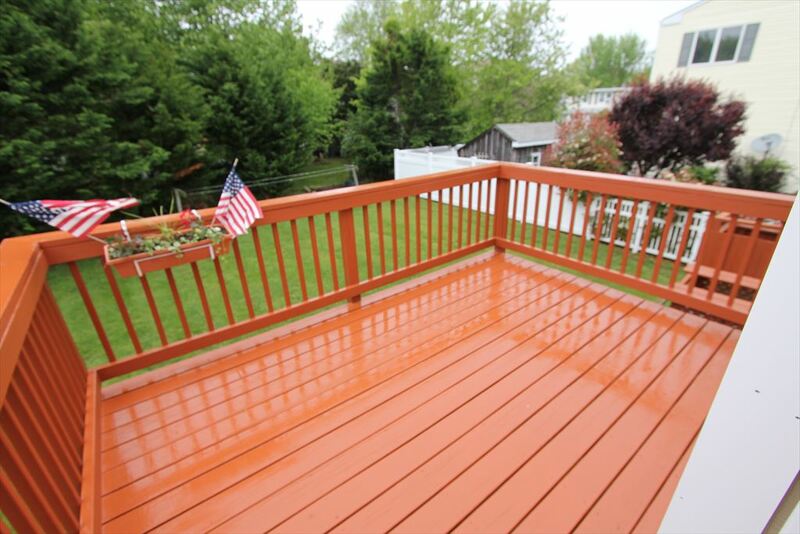 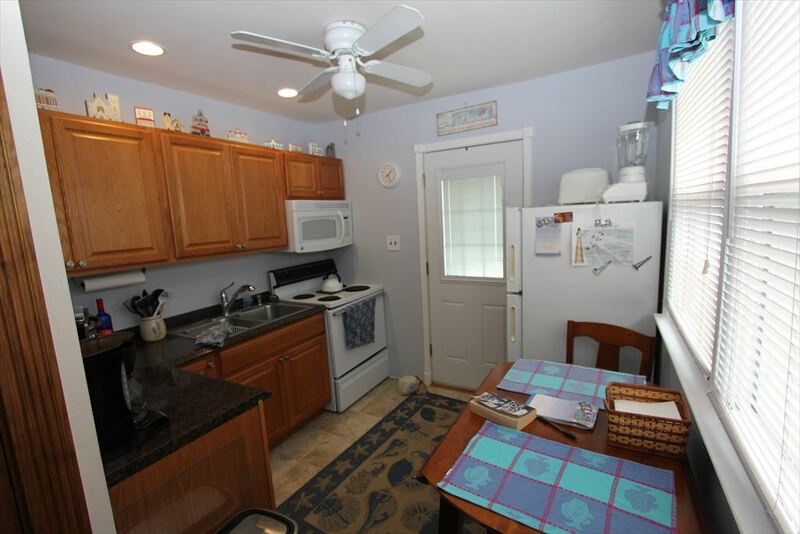 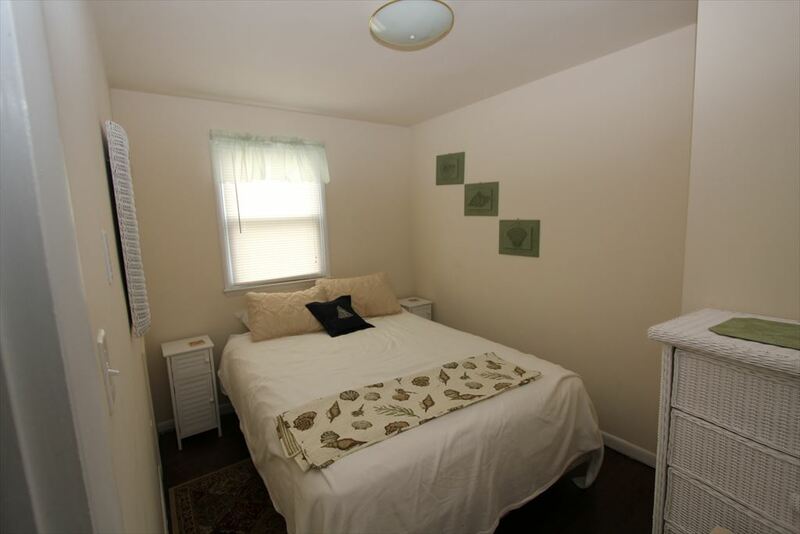 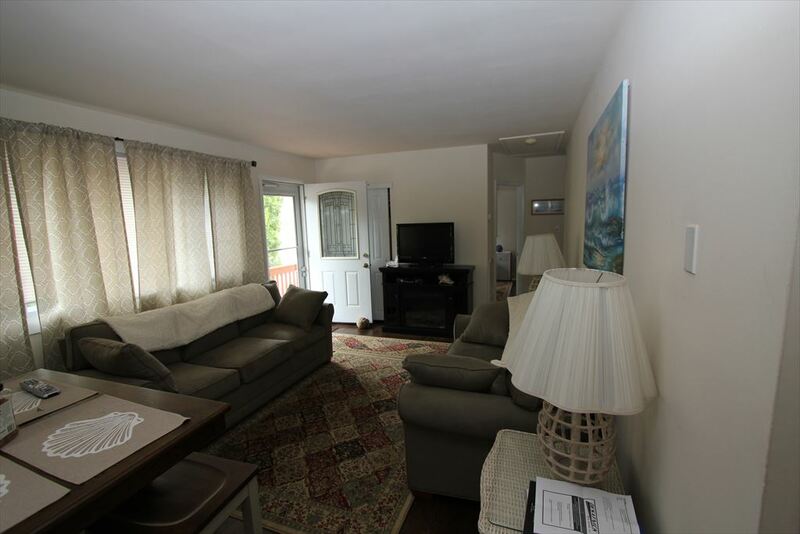 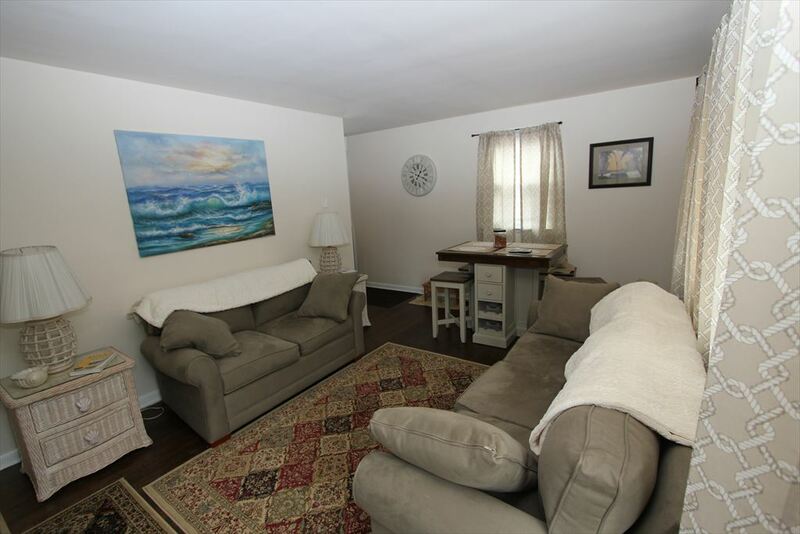 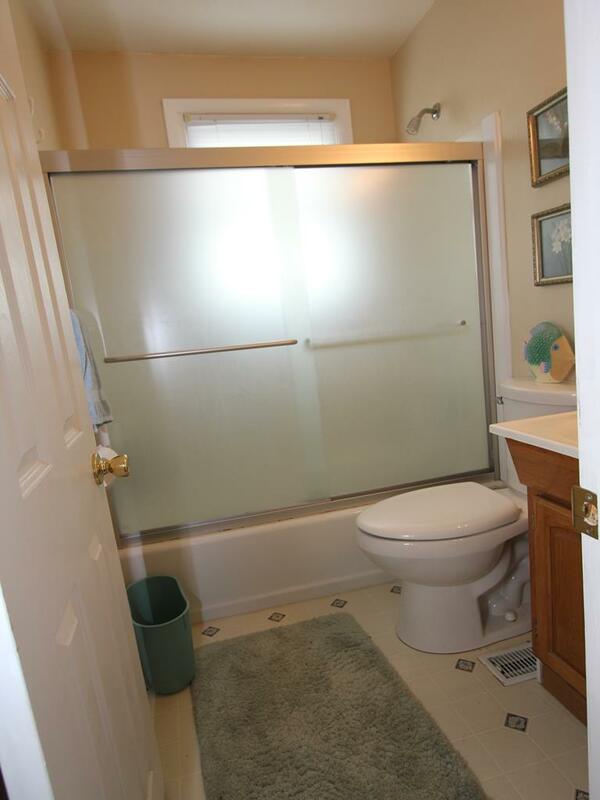 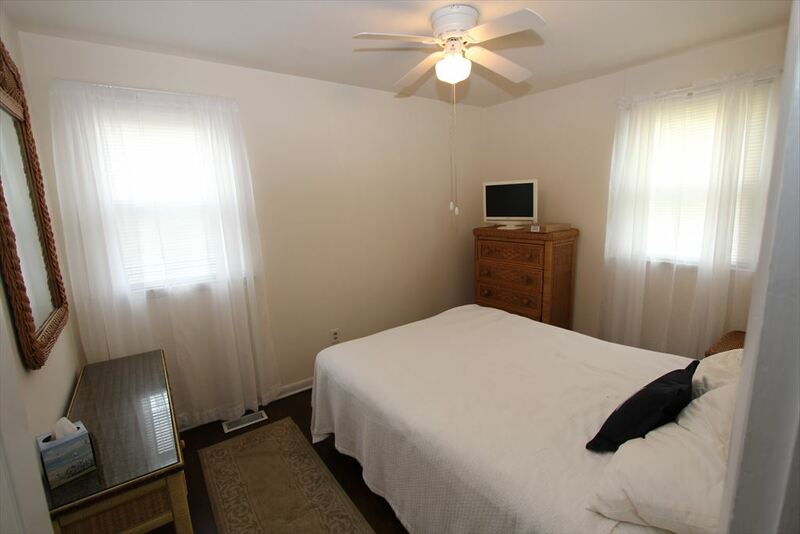 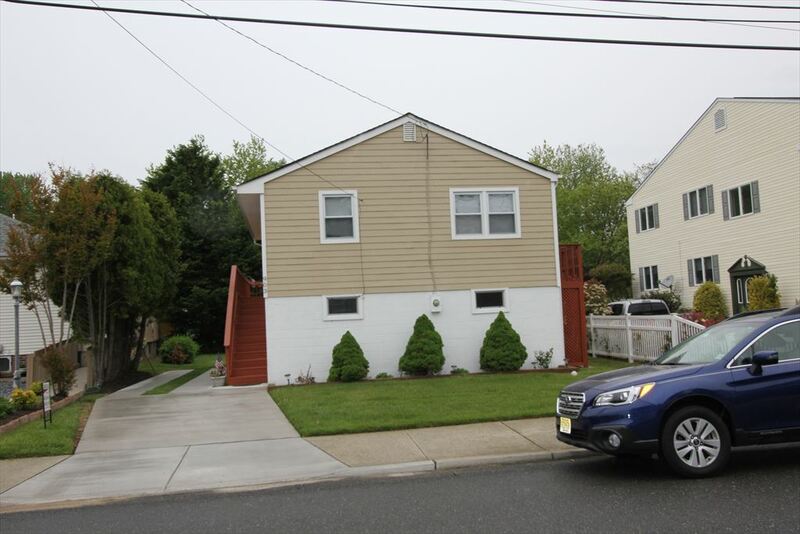 Cozy house within walking distance to all of the restaurants and shops Cape May has to offer. 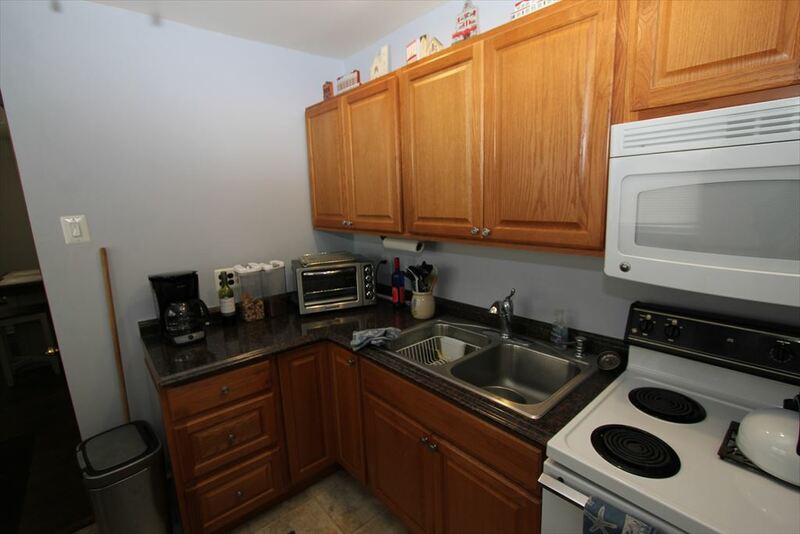 Off street parking, deck and well maintained. 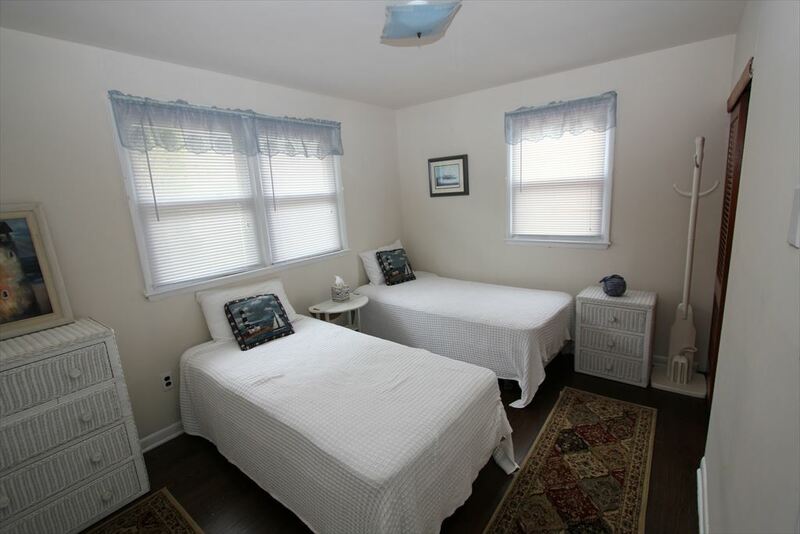 Perfect for your next Cape May get away!